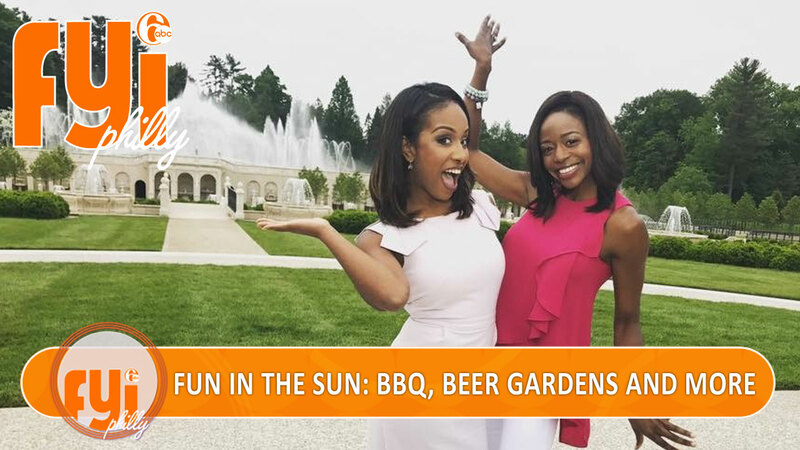 This week on FYI Philly, it's Memorial Day weekend so we're getting summer ready with a roundup of ways to get outdoors and have fun. Plus, we hit the pit for some legendary barbecue and get our Philly cheesesteaks down the shore! Longwood Gardens celebrates the reopening of the iconic Main Fountain Garden! Frankie Perry has taken his Philly style sandwich shop down the shore. Frankie Perry has taken his Philly style sandwich shop down to the shore. Melissa Magee shows us his new spot in Wildwood Crest. Fat Jack's where they have been smoking pork butts and briskets since 1993. Summertime is barbecue season. Alicia Vitarellia checks out Fat Jack's, where they've been smoking pork butts and briskets since 1993. It's nearly summertime when the living is easy...here are six fun ways to get outside and enjoy! The mobile beer garden is visiting 20 parks over 20 weeks. Parks on Tap has kicked off a new season. And this year, the mobile beer garden is visiting 20 parks in 20 weeks through Oct. 1. The only tall ship in the world that doubles as a restaurant. The Moshulu at Penn's Landing has always been known as a fine dining destination. This year, they've added the Deck at the Moshulu, a more casual outdoor hangout with views that can't be beat. 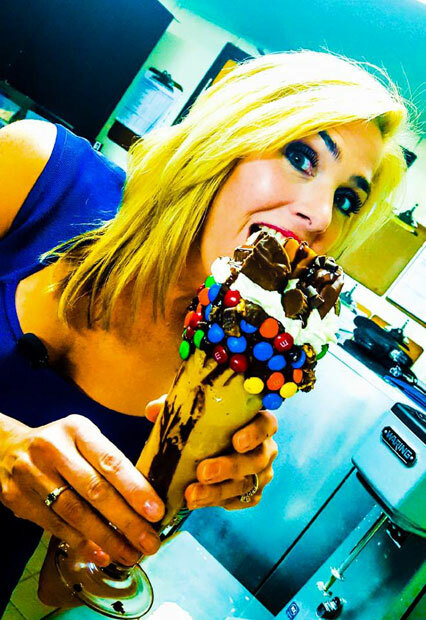 Karen Rogers goes aboard the only tall ship in the world that doubles as a restaurant. They say home is where the heart is. We get some expert tips from Cambridge Pavers on creating the perfect patio just in time for summer. Bringing new looks to your patio. Summer season at the Mann has officially kicked off! Here's a look at what's on tap in June! Going out with your best friend. It's Yappy Hour and Caturday....how to get out and about with your four legged friends!